If you’re planning a holiday in Luxor, there are a few places that you’ll almost certainly visit such as Karnak and Luxor Temples, and the Valley of the Kings. These are the most popular tourist destinations in Luxor and so you’re likely to be confronted by a throng of other tourists, not to mention the mass of street vendors who will hassle you to buy their wares. Of course there is a good reason why these places are so popular, but it often means you’ll miss out on some other excellent sites. Here are some the best sites that are not usually part of the tourist circuit. The workmen’s village of Deir el-Medina is just to the west of the famous Colossi of Memnon. What makes Deir el-Medina a great place to visit is that you get all three aspects of Ancient Egyptian life in one site; tombs, temples and a town all in one. 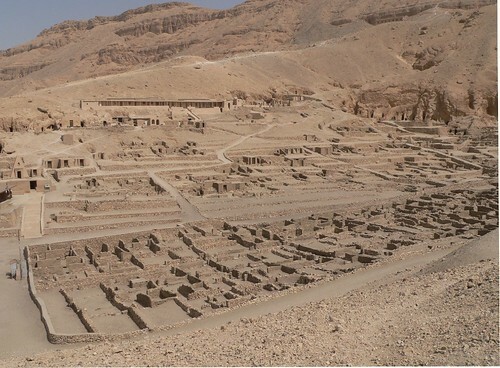 The village belonged to the workers who built the tombs in the Valley of the Kings, and their temple to the goddess Hathor is remarkably well preserved. This gives you an excellent snapshot of the lives of a closely knit community, and chances are you’ll have the entire site to yourself. Also called the Temple of Millions of Years, this temple is the furthest north on the Luxor’s West Bank. Only the innermost parts of the temple remain, but what remains of the outer court and enclosure wall gives you an idea of the grand scale of the temple. Its location means that tourists tend not to venture this way, which allows you to explore its dark corridors in peace. 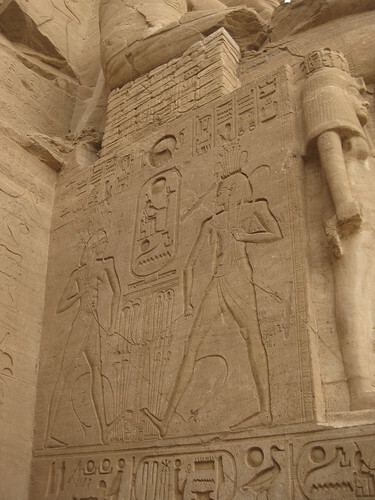 The importance of the Temple of Seti I is that it was the first stop on a ceremonial procession known as the Beautiful Feast of the Valley; an annual celebration that the Ancient Egyptians performed for over a thousand years. The Valley of the Kings is one of the most famous sites in Egypt, and is going to be packed full of tourists, this is true. However, with about thirty tombs to choose from, some are going to be a lot busier than others. Tutankhamun’s tomb is going to be the worst offender for this, and although it’s the most expensive and the most popular you won’t see a whole lot as most of the artefacts are in the Cairo Museum. 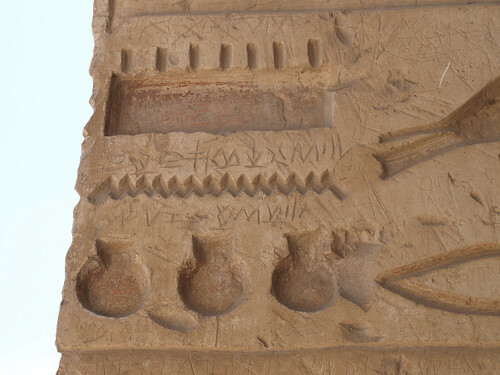 The tomb of Ramesses VI (KV9) is less popular but much more interesting. In this tomb you can find a number of illustrated texts on Ancient Egyptian mythology and theology, and superbly preserved astronomical scenes on the ceiling. Because this tomb has less demand than some others, you’ll get much more time to look around and take everything in. With the exception of the Valley of the Kings, there are a lot of great sites on Luxor’s West Bank within walking distance of one another. The desert area between Deir el-Medina and the temple of Seti I is also home to the site of the Asasif Necropolis, where archaeologists are currently working to excavate Egyptian tombs. If you’re lucky you might be able to see some real life Indiana Jones moments in action. This guest post was written by Jamie Gibbs, the resident blogger for travel insurance comparison site, Confused.com. Thanks for having me! If anyone decides to take a trip to Luxor, be sure to check out those sites. You don’t be disappointed :) A word of advice – if you’re going to the Temple of Seti I, bring water! Taxis don’t pick up from here too often, so the walk back under the Egyptian sun will make you a little thirsty.